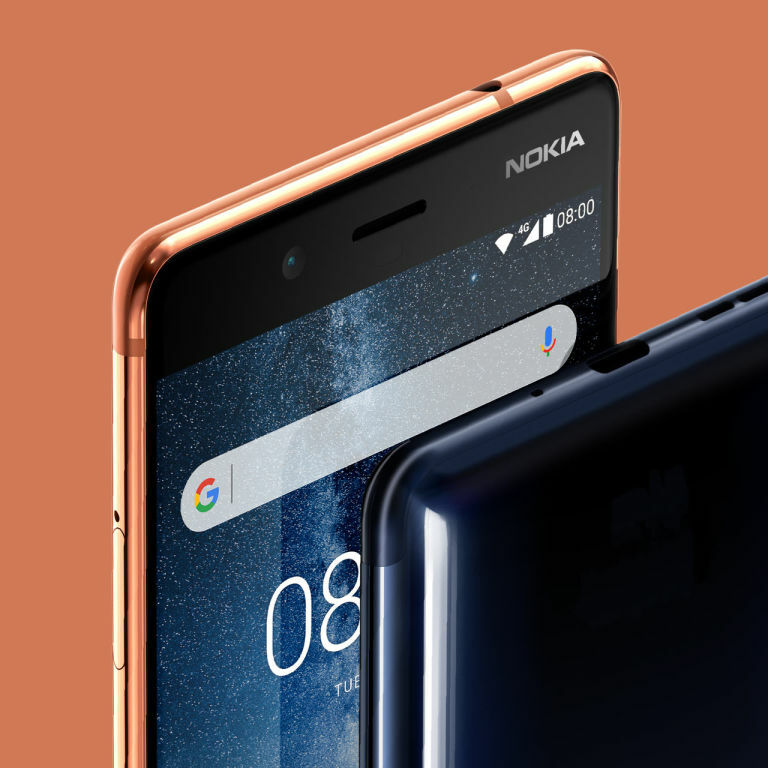 HMD Global Launched i’s much awaited phones Nokia 6 (2018), Nokia 7 Plus And Nokia 8 Sirocco in india. These phones were first launched at MWC 2018. Since then every one in India waiting these phones in India and eagrly want to know that in which price Nokia will launch these phones in India.Nokia 7 Plus ha created a big hype as it is the best among these phones as per manyu reviewers. So the Price in which these phones is here. Nokia 6 (2018) will cost you at Rs 16,999, 7 Plus at Rs 25,999 and Nokia 8 Sirocco at Rs 49,999 in India. 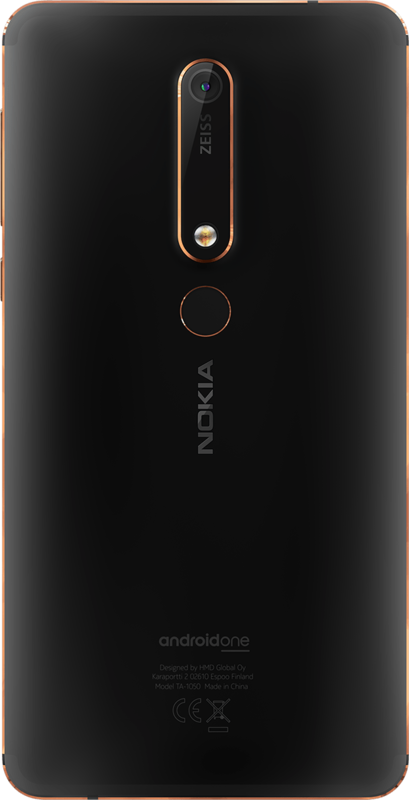 Nokia 7 Plus Pre-booking starts from 20 April and sale on 30 April where as Nokia 8 Sirocco Pre-booking starts 20 April and sale on 30 April. Kindly mention in comment that how much you exited to buy these phone in India And Which one is your favourite.